practical small- sized unit with outstanding nebulization performance. 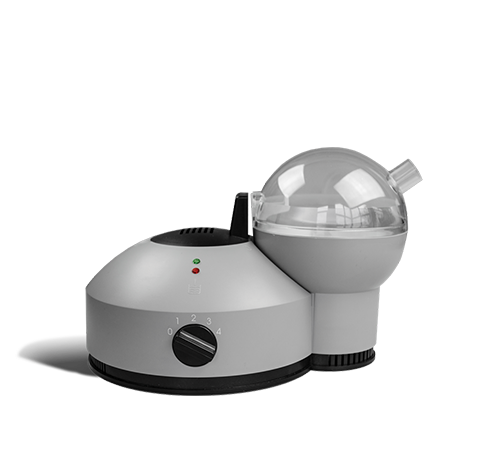 With its modern design the nebutur which is a very practical small- sized unit with outstanding nebulization performance. With its 1.85 kg it is an absolute „lightweight“ of its class. The patient and user-friendly compact unit convinces by its extremely simple operation and easy cleaning, disinfections and sterilization of the limited number of components. It satisfies all the relevant requirements in the home application, medical practice and clinics.